The month of April 2015 saw 148 homes sold, compared with 129 homes the previous month, and compared with 94 homes sold in April 2014. This represents a 57% increase when compared with last year. The average sale price increased in April 2015 to $387,469.00 compared with $356,103.00 in April 2014 an increase of 9%. 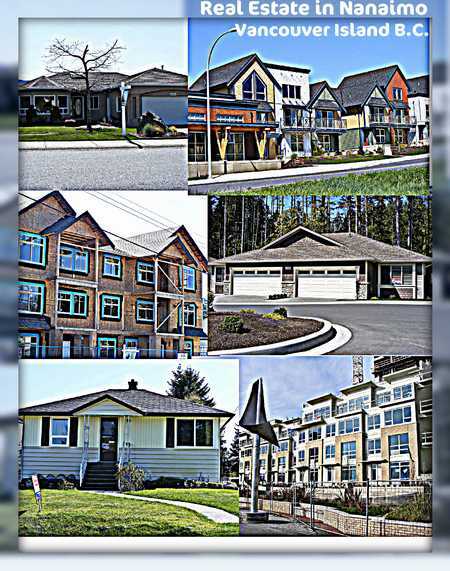 The median Nanaimo house price for April 2015 was $370,000.00. 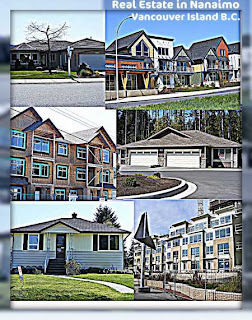 The April 2015 benchmark price of a single-family home in the Campbell River area was $273,100, up just under two per cent from April 2014. In the Comox Valley, the benchmark price was $324,200, up slightly over last year. Duncan reported a benchmark price of $294,000, an increase of 3.97 per cent over the same month in 2014. Nanaimo’s benchmark price rose 3.60 per cent to $347,500, while the Parksville-Qualicum area saw its benchmark price increase by 2.69 per cent to $357,100. The price for a benchmark home in Port Alberni was $188,900, virtually unchanged from this time last year.